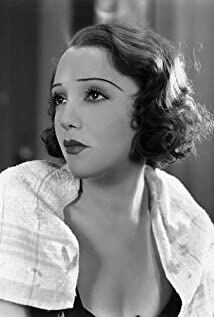 How much of Bebe Daniels's work have you seen? 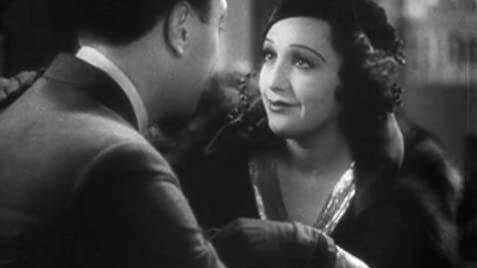 All during the war, we kept saying, Ben [husband Ben Lyon] and I, that when it was over, we'd come back to Hollywood. But now we've been here, and we just have to be honest, this is no longer home. Home's back in London, because we went through the bombings with them.